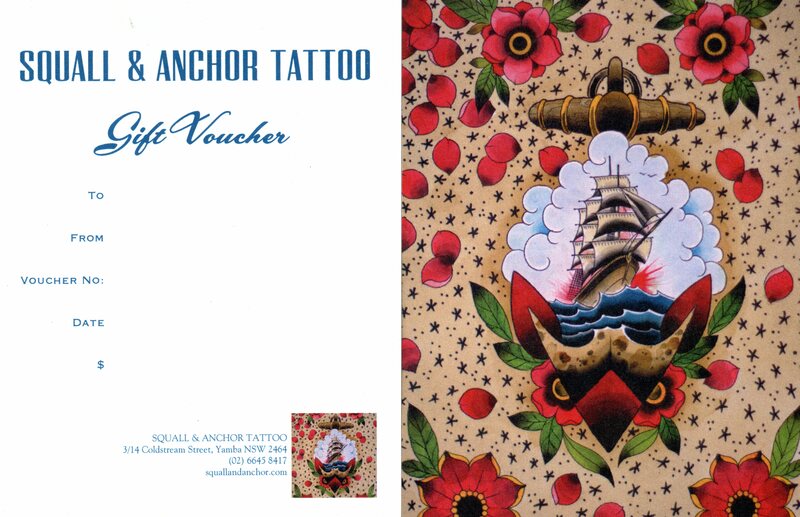 Hey love, we now have gift vouchers! You are currently reading Hey love, we now have gift vouchers! at SQUALL & ANCHOR TATTOO.